C & L Services has a fleet of street sweepers, property maintenance equipment, and operators servicing customers throughout New Jersey. WHAT DOES C&L SERVICES PROVIDE? 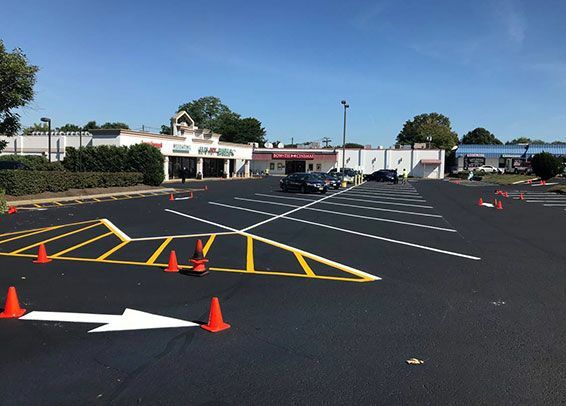 C & L Services covers all of your pavement maintenance needs including; seal coating, crack filling, line striping, asphalt repair, saw cutting, and infrared heat & move asphalt. 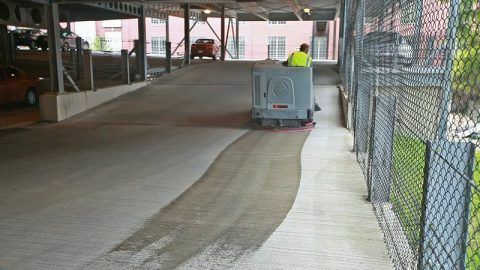 Parking garage cleaning removes layers of oil, dirt, and grime from your parking lot using heavy duty degreasers and commercial grade scrubbing equipment. 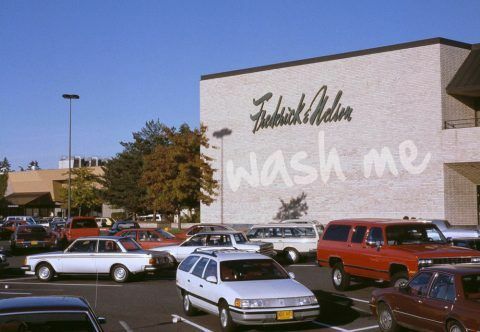 Bring a fresh look to your buildings, sidewalks, walkways, parking areas, and dumpster areas with environmentally-safe power washing. 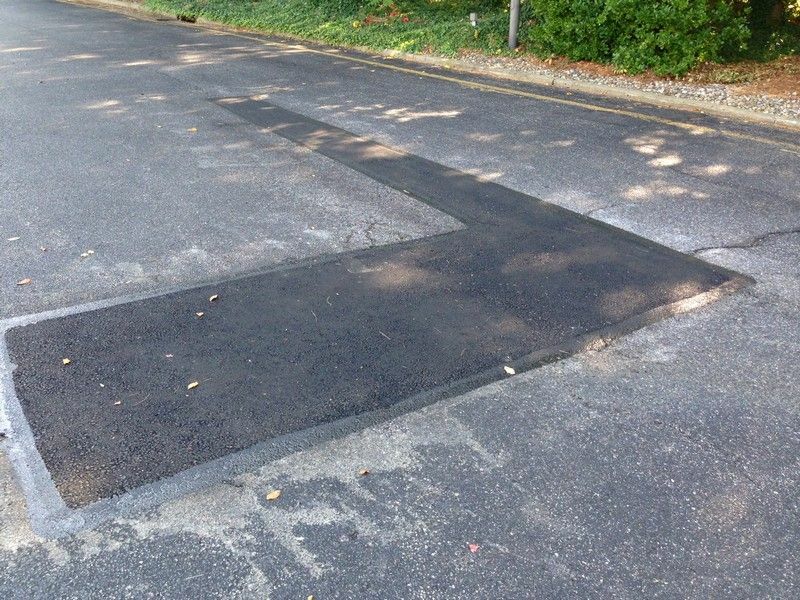 Pavement repair includes asphalt repair, milling & paving, and pothole patching. 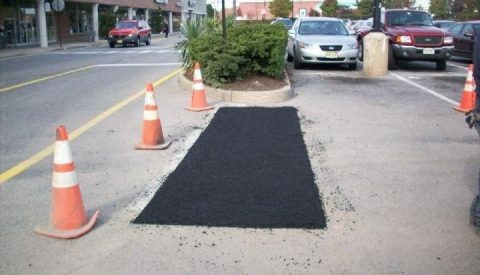 Improve safety and aesthetics with cost effective pavement repairs from C & L Services. 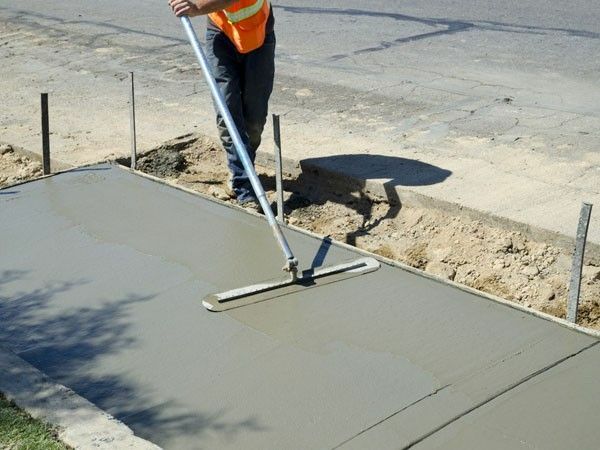 C & L Services provides a wide variety of concrete-related work, including sidewalks, curb/inlet repair, ramp areas, and more. Street Sweeping gives your property the pristine appearance that will impress customers and maintain the value of your property. Our professional property maintenance services will keep your property looking fresh and new. C&L has the experience and expertise to deliver. From milling and paving to seal coating, crack filling, and line striping, C&L has the experts to extend the life of your asphalt. From small to large potholes and all failed asphalt areas in between, C&L has the crews and equipment to handle your repairs. Enter your information and we'll send you free estimate! Contact Us about Street Sweeping Services, Pavement Maintenance, Power Washing & More! 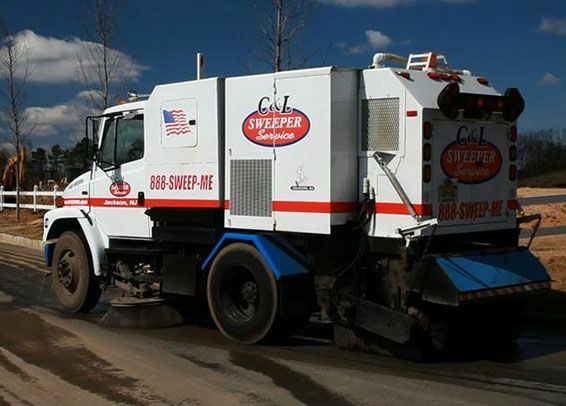 C&L Services provides street sweeping services throughout New Jersey! 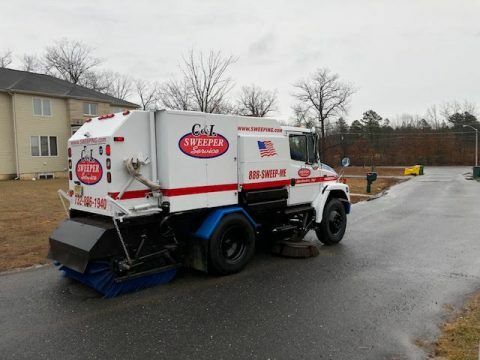 C&L Services provides street sweeping, street cleaning, property maintenance and pavement maintenance throughout Central and Northern New Jersey. 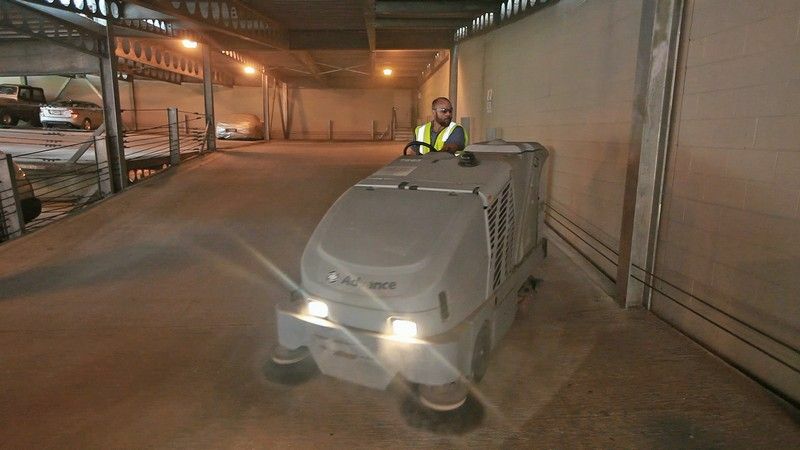 C&L Services has a fleet of street sweepers, property maintenance and pavement maintenance equipment and is ready to tackle the toughest projects. We are a family owned and operated business and as a result, customer service is our primary focus. 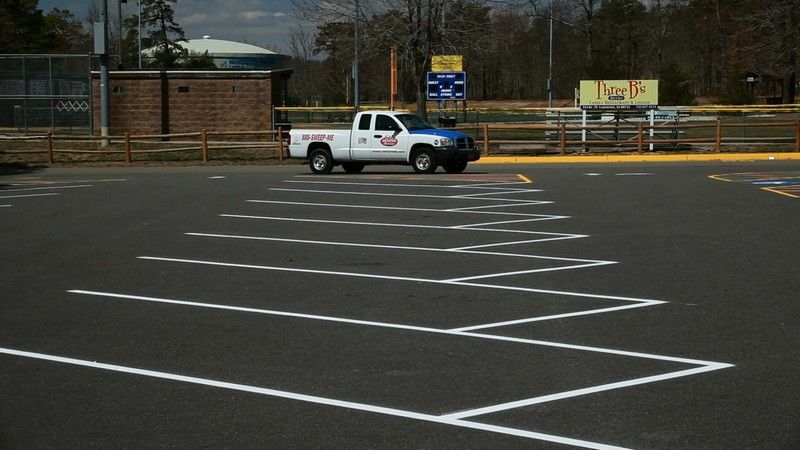 Our professional team will meet you on site and develop a strategy keep your property, roadways and parking lots looking great a performing even better! C&L Sweeping Services includes our fleet of over 30 vacuum and broom street sweepers that are available for daily, weekly, and monthly use. Our trained staff of dedicated professionals will work with you to find the right program. C&L is a founding member of NAPSA. We are the only NAPSA-Certified sweeping contractor in the State of New Jersey. Your property maintenance projects are important to C & L Services! C&L is more than just a street sweeping company. We specialize is curb appeal! Yes it’s true, your asphalt, parking lots, streets, buildings & sidewalks are a top priority, but there is more! 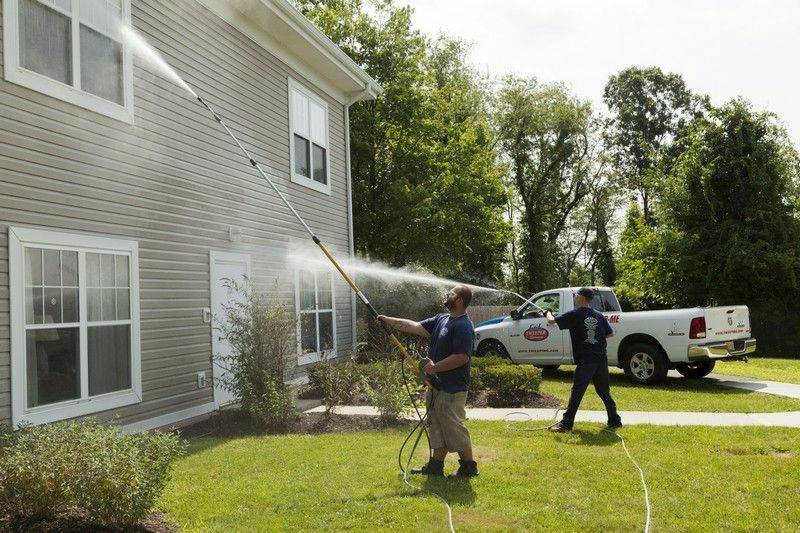 We also offer a variety of property maintenance services to beautify your property like power washing and our portering services. We comply with EPA standards and regulations. C&L Services utilizes new equipment and new technologies which, save you time and money.